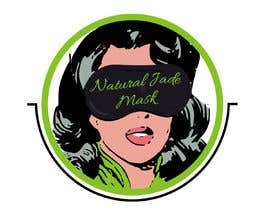 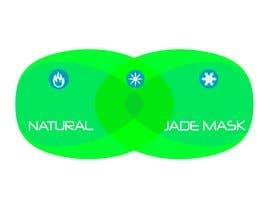 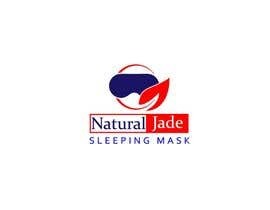 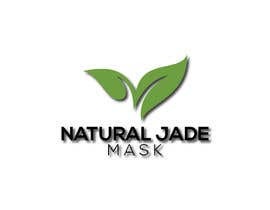 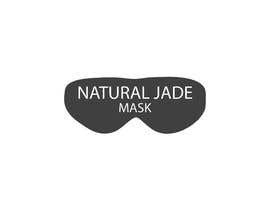 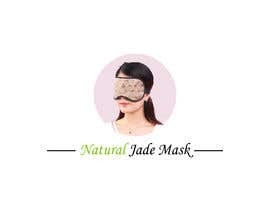 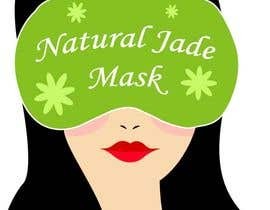 We have this Natural Jade Sleeping Mask, that has heating option and that is very healthy to use. 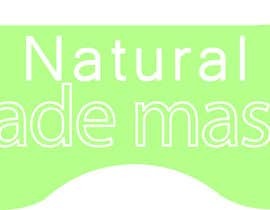 We have made a little draft of a logo to give you an idea of what we would like done. 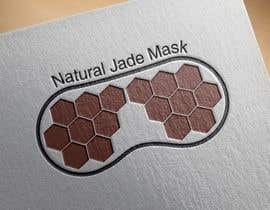 As well, I am attaching pictures of the product, so you can obtain more ideas for your work. 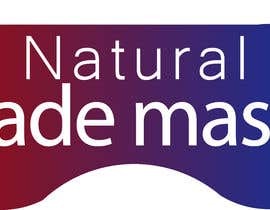 Feel free to use your creativity. 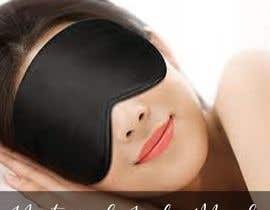 Allan, thank you for your comment. 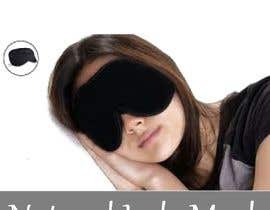 I didnt realize that I made it very confusing by adding so many pictures. 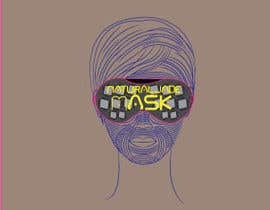 I just added a little draft I made on Illustrator and just one picture that I like how shows heat coming out of the mask. 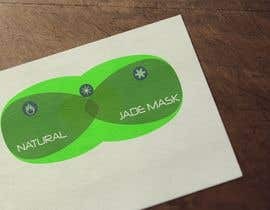 Would you like a logo redone or a fresh one designed for you?? 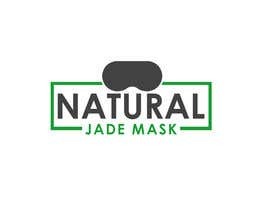 Kindly upload the logos to be redone if need be..feel free to respond and give more details ....thanks.